We’ll meet ANY reclamation and collection challenge! Smart Recycling is a full service scrap metal company operating five days a week. 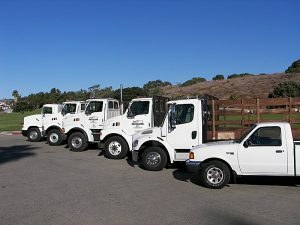 Our radio-dispatched truck fleet is available on the same day, or within twenty-four hours of your request. You can count on any special need situation to be handled expeditiously. Smart Recycling has a full service staff, including enough equipment to handle almost any job, anytime, anywhere.